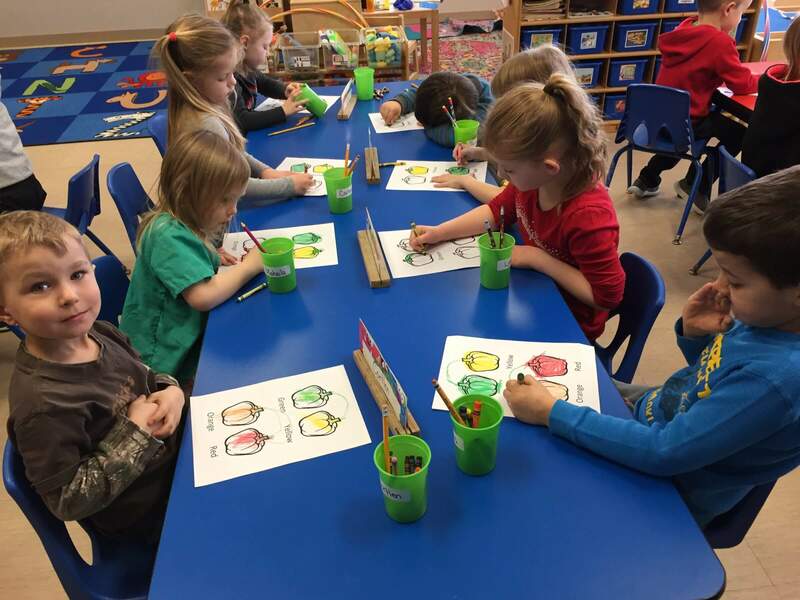 The Fayette County F2ECE preschool friends recently learned about bell peppers. They can be found in a beautiful rainbow of colors. Peppers also come in a variety of kinds, shapes and sizes. Thanks Miss Vicki for helping the children learn about peppers! This entry was posted in Uncategorized by Haleisa Johnson. Bookmark the permalink.